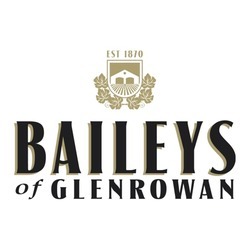 Bailey’s of Glenrowan stands among Australia’s oldest and most storied wineries. It was established in 1870, by Richard Bailey –a former shop keep who supplied local gold miners. As the gold rush dried up, the resilient Bailey family turned to farming and established one of the region’s first vineyards in the harsh, unforgiving Victoria countryside. Today, Bailey’s stands among Australia’s finest wineries. It’s here, through a combination of old-world techniques and contemporary skills that 19 Crimes is proudly produced.